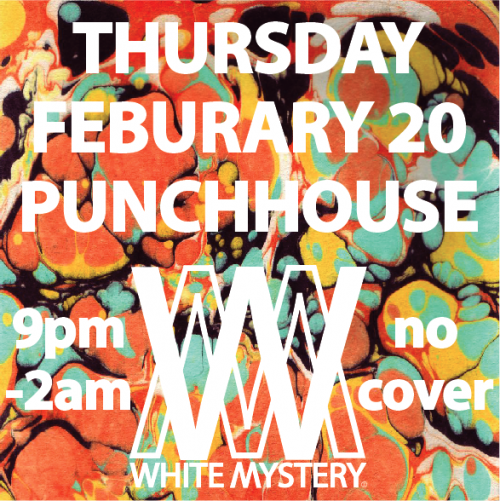 You’re invited to the Punch House “SONG SELECTOR SERIES” for White Mystery DJs, “Basement Party Fun Time Vintage Vibe style music” in the basement of the newly renovated, historic Thalia Hall in Chicago’s Pilsen neighborhood! 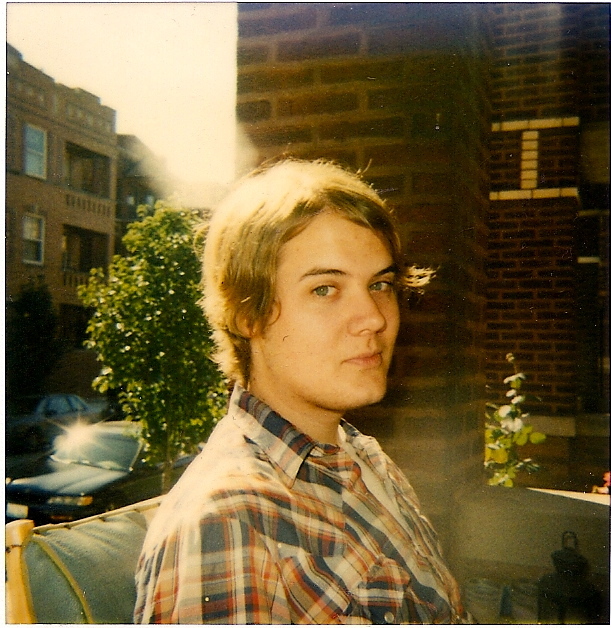 A staple beverage since the early 1600’s, 8 house-made, draft punches are served daily by the glass, carafe or bowl. 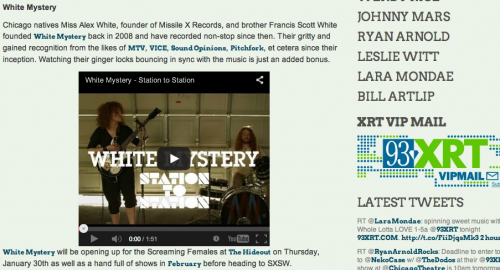 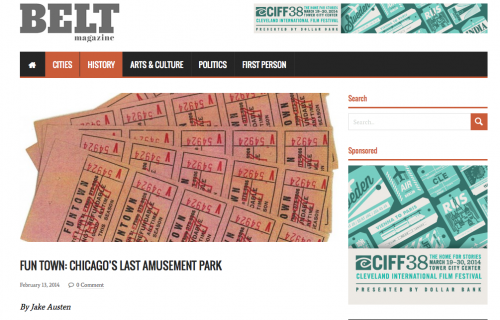 Preview – White Mystery from Chicago Singles Club on Vimeo. 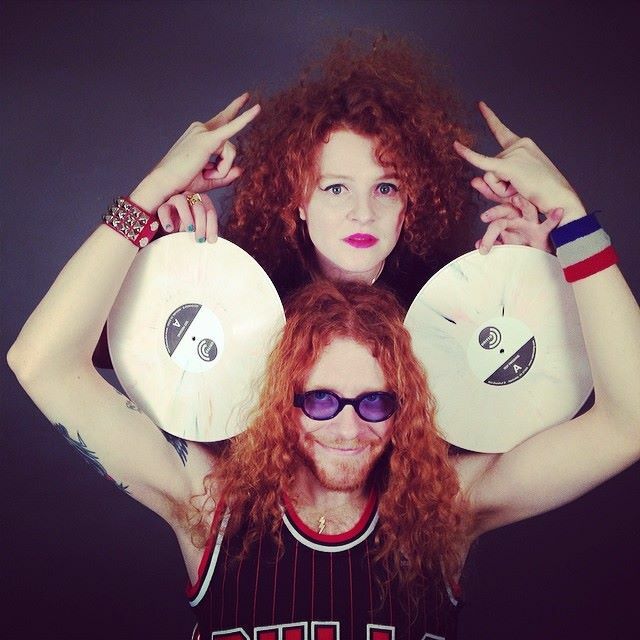 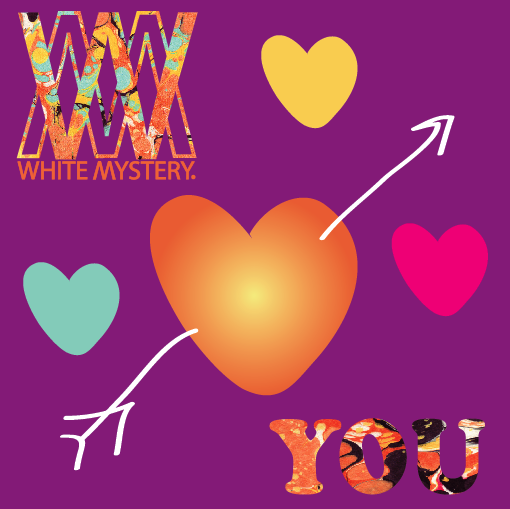 Stay tuned for the full White Mystery session on Chicago Singles Club! 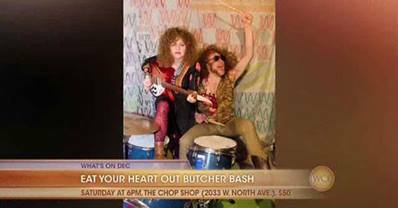 Look, White Mystery is on TV for the awesome show it plays Saturday at the Chop Shop!